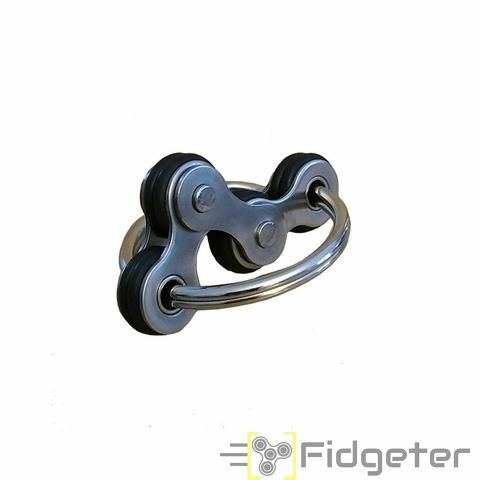 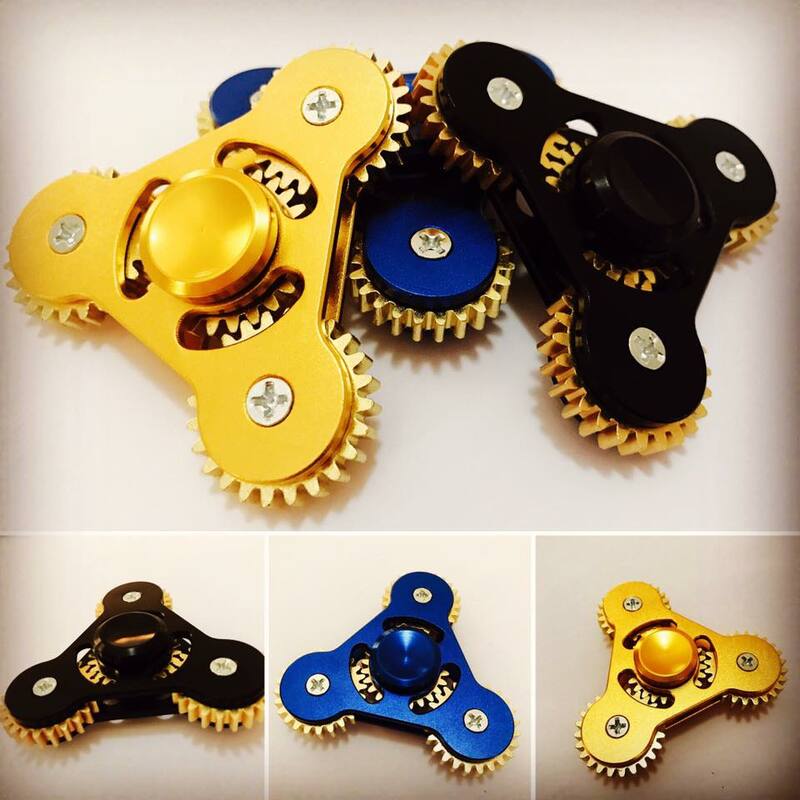 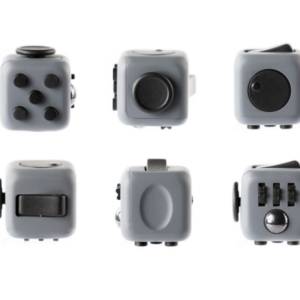 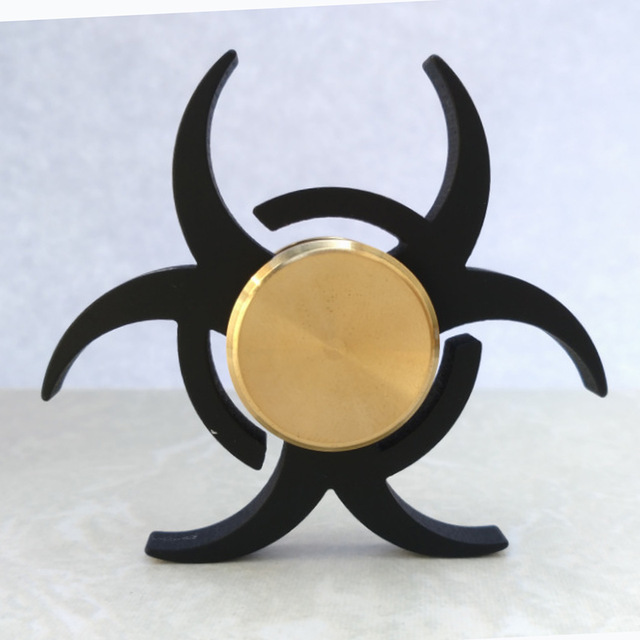 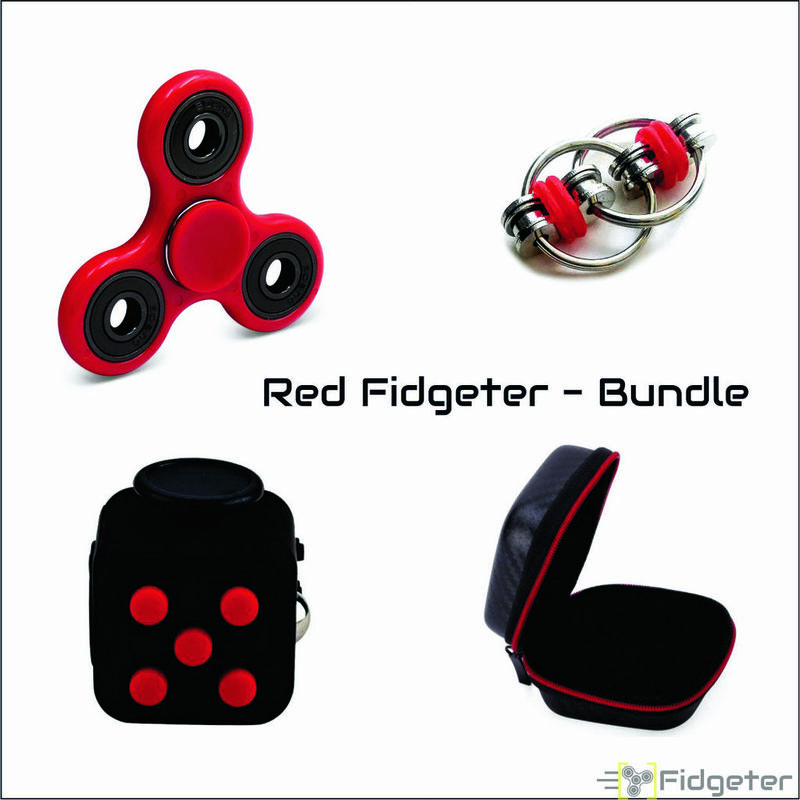 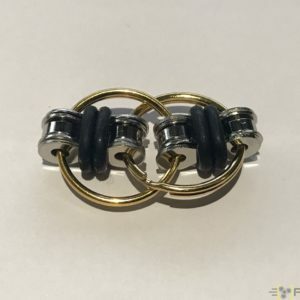 Get in on the newest EDC craze with your own fidget spinner. 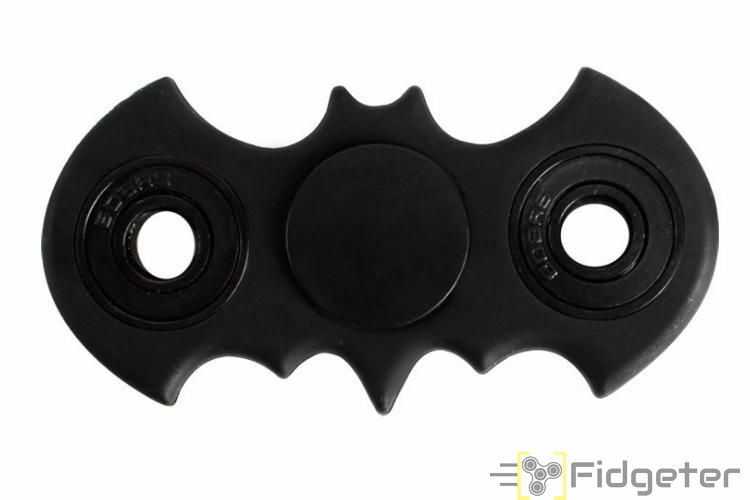 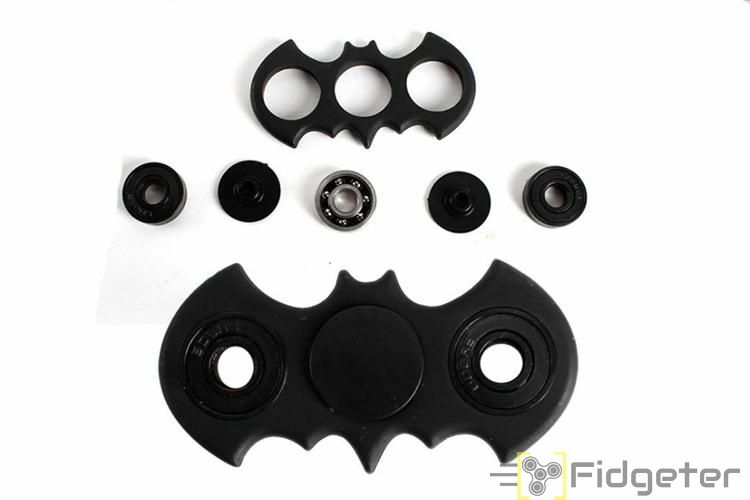 Introducing The NEW ABS Batman – Hand Spinner. 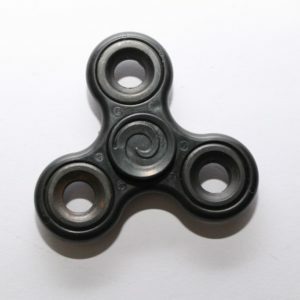 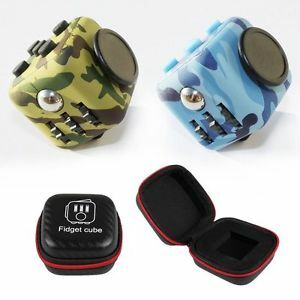 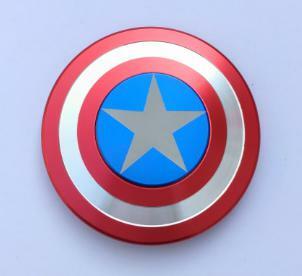 The Spinners molded ABS Plastic, very durable & High Quality. 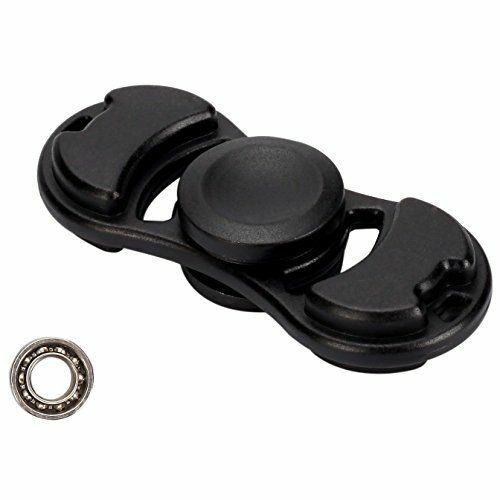 Upgrade to Ceramic Bearing also available. 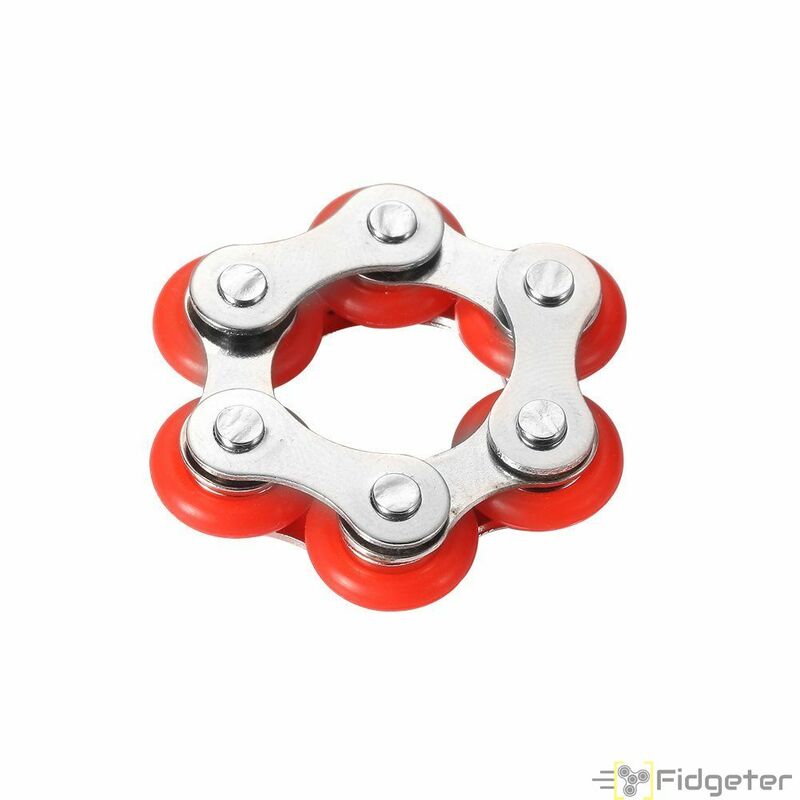 ** PLEASE NOTE: All bearings are new and will need to be broken in for optimized performance.